To prevent algae from blooming, you need to have proper chemical and sanitiser levels. A High pH and a low chlorine count give algae a great start. Use a stabiliser to condition and protect your chlorine from the sun. Keeping your pool clean is also very important, bacteria and organic materials contribute to algae growth, regularly brushing your pool, is not only good exercise it prevents dirt from building up in the pores of the plaster – which is a good starting point for an algae colony. Filter your pool properly – most pool filters should run for a minimum of 12 hours a day. Poor circulation of water also plays a role, especially in larger concrete pools if they have inadequate plumbing or pumps. Using an automatic pool cleaner can also help with the circulation of water in your pool. Using speciality chemicals or algaecides is recommended to back up the regular filtration and sanitation process and is helpful in many pools. Phosphate removers remove the phosphates and nitrates from your pool as pools can become contaminated with phosphates from mulch washing into the pool or leaves and other debris entering the water. Filter cleaners help keep your filter in tip-top condition. Ejecting oils, minerals and metals that can clog up a pool filter. While they don’t kill pool algae, keeping your filter clean will help it to trap the particles that can become food for algae in addition to catching some of the algae itself. I have algae in my pool; I can’t prevent it – how do I kill it? First, you will need to balance your water paying particular attention to the pH, then, check that your filter and pump are operating properly. If your concrete pool has a pool heater, turn it off to lower the water temperature, adjust valves for optimum circulation and run your pump for 24 hours a day until your pool is clear. 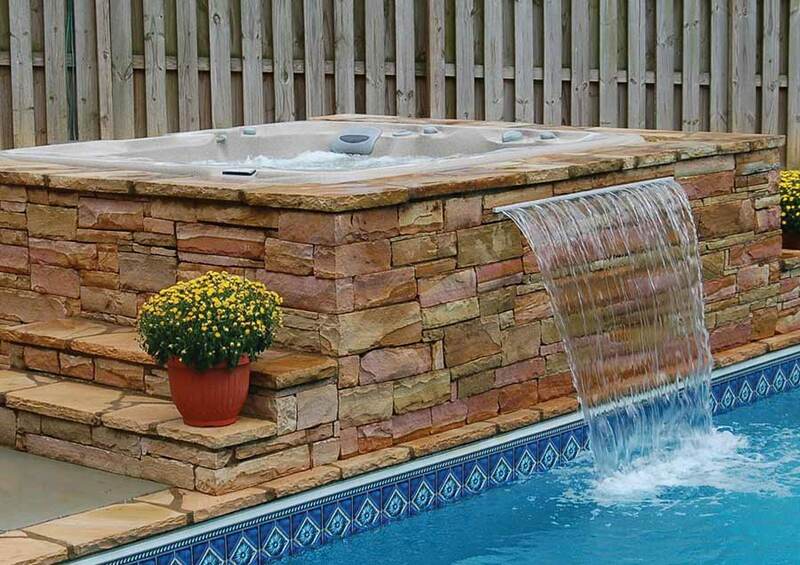 You can also turn on your pool cleaner to help stir the water and backwash if necessary. Brush the walls and floor of your concrete pool towards the main drain every day and vacuum if you feel you need to. When your chlorine levels have come down – add an algaecide and brush the walls and floor of your pool again. When it clears vacuum the pool. When the water has cleared it’s time to test and rebalance the pool water. You can use clarifiers if your pool is really struggling, and remember to run your filter 22 to 24 hours a day until the water is clear. If you have had issues with algae on and off for years, it’s time to drain the pool. Years of algae build-up and dead algae cells along with other solids in the water contribute to its rejuvenation. Acid wash or chlorine wash the pool to kill any roots of leftover algae and look at the water sanitation and balance practices you have in place.